University of Florida researchers say there were fewer shark bites worldwide last year. 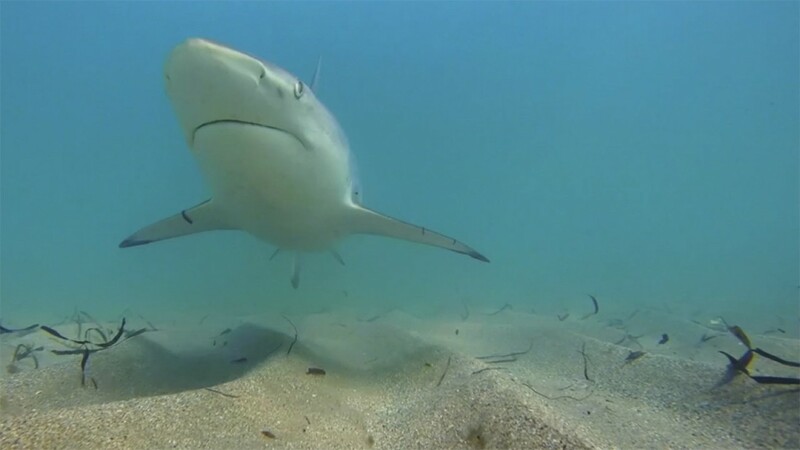 BOCA RATON, Fla. — University of Florida researchers say there were fewer shark bites worldwide last year. The Sunshine State had 16 in 2018, down from 31 in 2017. So what's behind the decline? It’s a tough call. Dr. Stephen Kajiura, a shark researcher at Florida Atlantic University, weighed in on the data. "People might be better educated, people might pay attention," said Dr. Kajiura. He studies blacktip shark migration in Florida and said the decline in bites is possibly because of the overall number of sharks in our waters. In 2018, his research and aerial surveys showed the lowest numbers of sharks he’s ever seen in Florida. He said warmer water temperatures may be a factor in those declining populations in South Florida. He will begin his 2019 research next month. "Look through those data and if the abundance of sharks really is shifting north," said Dr. Kajiura, who added that South Florida didn’t even get 3,000 sharks in 2018.